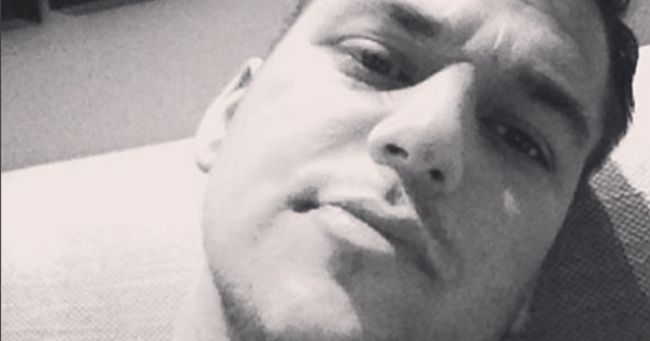 Rob Kardashian was rushed to hospital over Christmas. Rob Kardashian, 28, was rushed to hospital in Los Angeles where he was diagnosed with diabetes after feeling unwell over the Christmas weekend. It’s unclear whether the reality scion, 28, was diagnosed with type 1 or type 2 diabetes. If it’s Type 2, the condition can sometimes be reversible with a change of lifestyle and weight loss. “He’s home already. He went for a little and is fine now. It was a wake up call,” a source told E! News. You’ve really got to feel for Rob Kardashian. Not only is he a dude in a family full of alpha females, he wasn’t even bestowed with a “K” name like each and every one of his siblings were. What gives? Not fans of Keith? 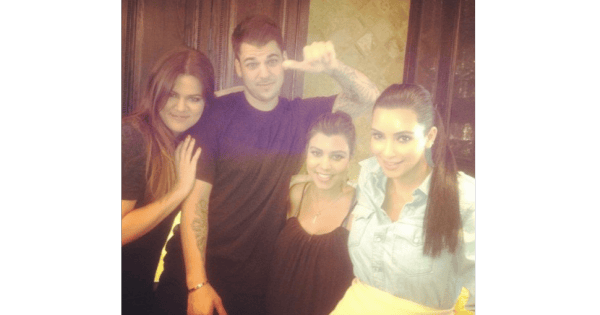 Rob Kardashian with his Kardashian sisters. Image via Instagram. He’s taken a marked step away from the spotlight, refusing to appear on the family’s eponymous show and rarely appearing in public. He even skipped Kim Kardashian’s monster wedding to Kanye West. In an episode of Keeping Up With the Kardashians earlier this year, the family tried to stage an intervention. It did not go down well. 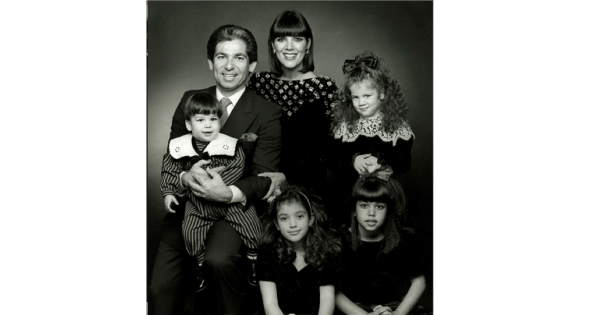 The Kardashians… the early years. Image via Instagram. Rob Kardashian lives with his sister Khloe in a state of partial reclusiveness, occasionally taking to Instagram to post obscure pictures or insult his sister Kim. Kim has previously discussed her brother’s situation publicly, which probably further convinced him that his family is exploiting his problems for publicity. “It’s not that mysterious, what’s happening with Rob,” she told Rolling Stone. Despite living with him, Khloe Kardashian decided to make her feelings for her little brother known via Instagram recently. The eldest Kardashian sister Kourtney also paid tribute to her brother on social media, although if someone posted a picture of me asleep with my hand down my pants, I probably wouldn’t taken it as a compliment. Hopefully Rob Kardashian can recover from his family illness in time.